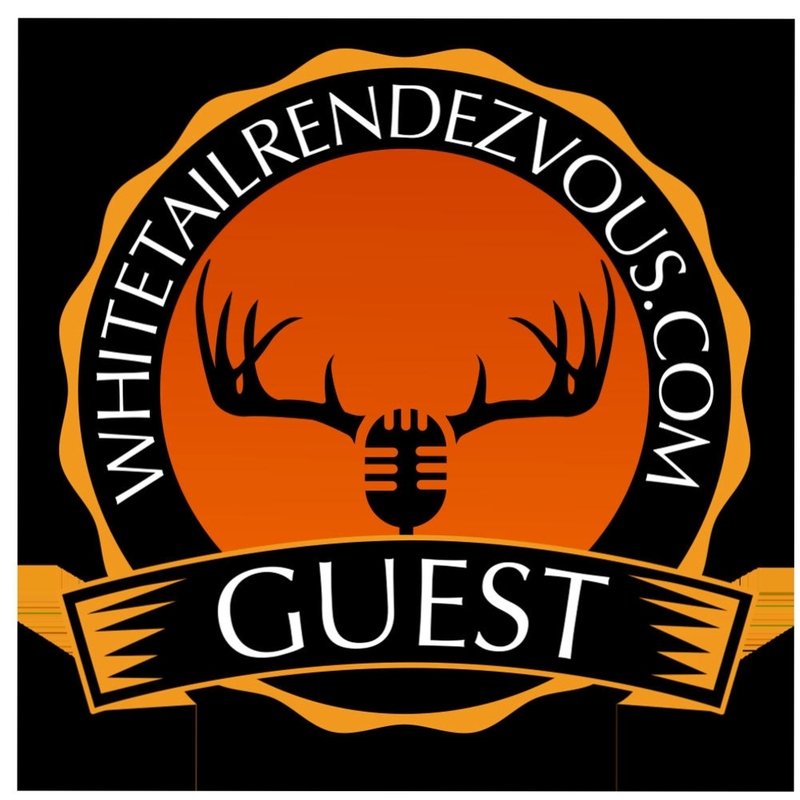 I was honored to be invited as a guest on the Whitetail Rendezvous Podcast with Bruce Hutcheson. 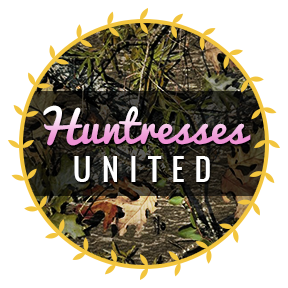 Check out our conversation about hunting whitetails and other hunting related topics on episode 15- Podcast Interview. I hope you enjoy it!